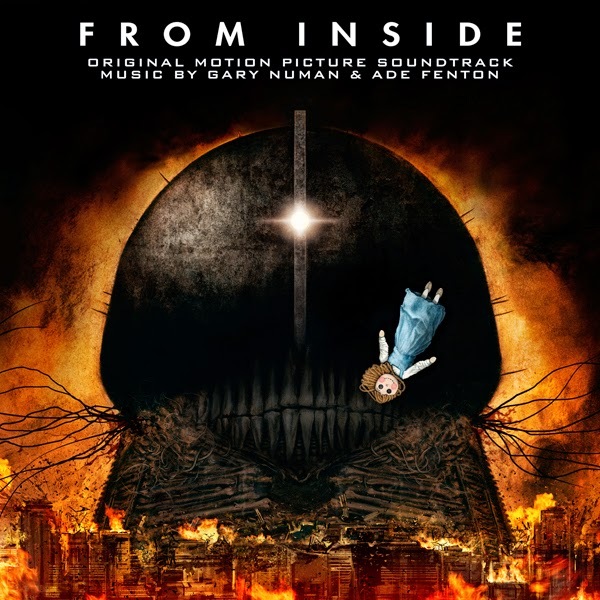 Lakeshore Records will release the FROM INSIDE – Original Motion Picture Soundtrack digitally and on CD on October 7th, and will release the FROM INSIDE: GARY NUMAN SPECIAL EDITION on DVD on October 21, 2014. The album features original music by Gary Numan & Ade Fenton. The British-born Numan first reached prominence as a member of Tubeway Army and later as a solo artist during the British New Wave movement of the 1980s. 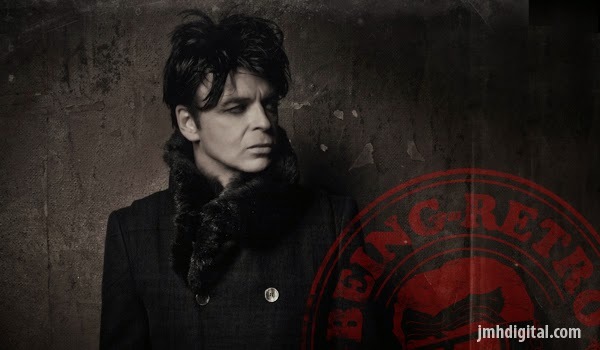 Widely credited as one of the founding fathers of ‘synth-pop’, Numan has been a lasting hero of electronic musicians for several decades, releasing over 35 albums and constantly touring since first breaking onto the scene. 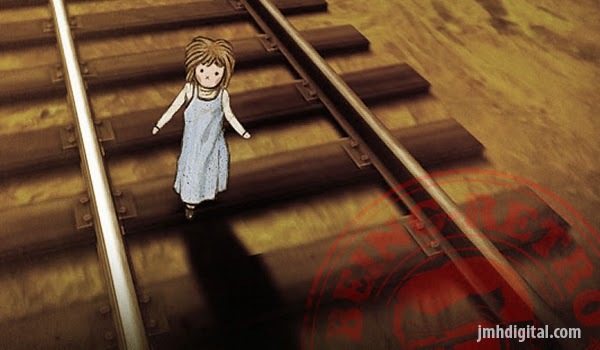 Based on the epic graphic novel by John Bergin, FROM INSIDE is the story of Cee, a young pregnant woman who finds herself on a damaged train slowly transcribing its way across a bleak post-apocalyptic landscape. Flood, war, starvation and a plague of death threaten the train’s passengers. Cee struggles through these dangers while coping with the memory of her lost husband and the imminent birth of her child. Lakeshore Records presents FROM INSIDE: GARY NUMAN SPECIAL EDITION available digitally and on DVD October 21, 2014. The FROM INSIDE – Original Motion Picture Soundtrack will be available digitally and on CD October 7, 2014. I am a huge fan of this score, now the special edition with the always talented Gary Newman... I am loving this score, adventure into your head. Cool he did a music score for the film. I understand he was also a flight instructor for a while. Can you imagine taking a flying lesson from him?